Calling all Daughters and Sons why not come to our Pub to celebrate with your Mother on Mothers Day on 26th March 2017. If you want to book please do not use the online booking system as we are nearly fully booked. Can you please phone the pub directly on 01342844552. 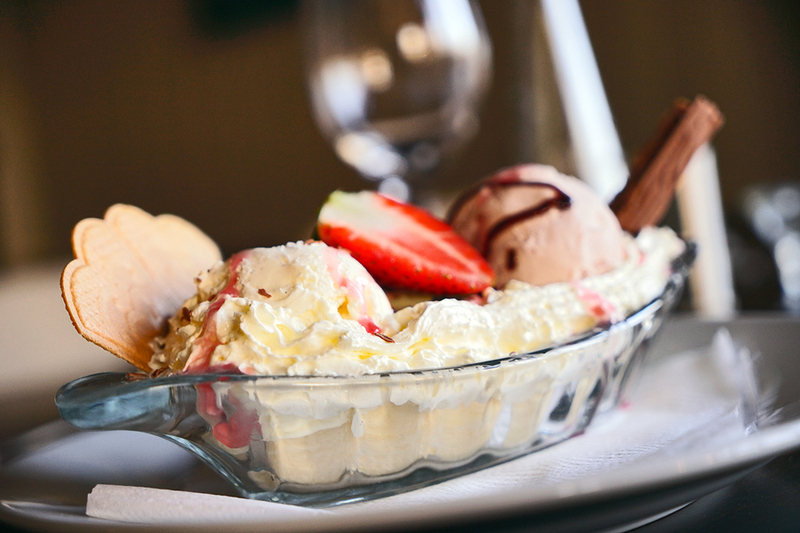 Choose either 2 courses, £19:45, or 3 course, £23:95 from our delicious Sunday menu. All mums on each table will receive a free gift. You must be <a href="http://dogandduckoutwood.co.uk/wp-login.php?redirect_to=http%3A%2F%2Fdogandduckoutwood.co.uk%2Fcelebrate-mothers-day-us%2F">logged in</a> to post a comment.